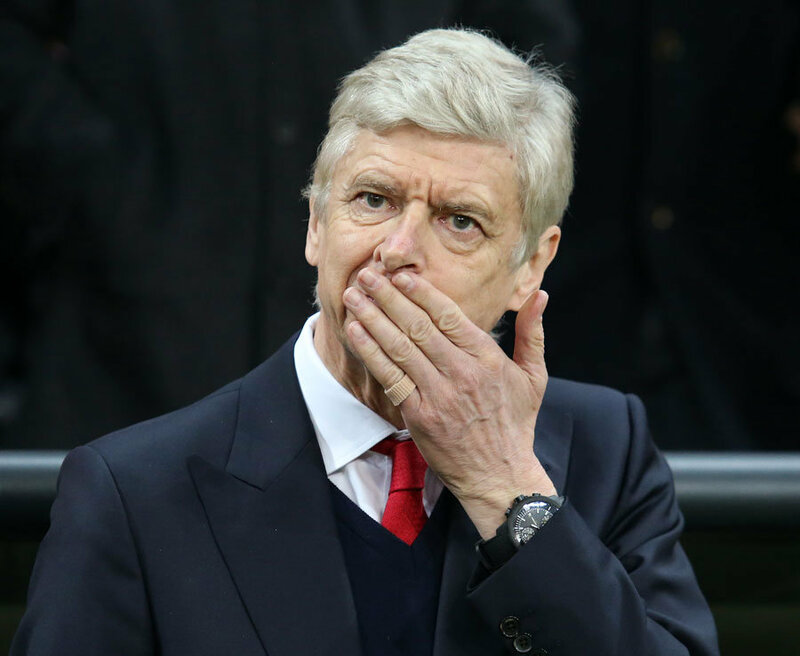 ARSENE WENGER has revealed his future at Arsenal will be decided in the next few weeks. 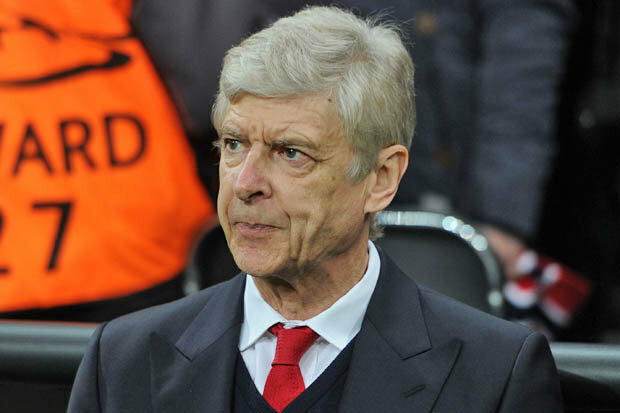 The long-serving Gunners boss is coming under fire after a shambolic 5-1 defeat against Bayern Munich in the Champions League this week.His contract expires in the summer and while he may not stay at The Emirates, Wenger has insisted he is not ready to retire yet.And, he could leave the club and continue his career elsewhere. Wenger said: “If I said March/April, it is because I didn’t know. “I do not want to comment [on his future].“My future is not important, the team is and Arsenal Football Club. “We have to focus on real problems, the way we play football and not my future.“No matter what happens, I will manage next season.“Whether it is here or not, that is for sure.